Insanity is often defined as doing the same thing repeatedly and expecting a different result. Yet, many nonprofit organizations do just this. For instance, anti-hunger organizations continue to provide food for individuals and never question why the same people keep coming back. In fact, although there has been significant growth in the anti-hunger field over the last decade, hunger itself has not decreased. Clearly providing food is not solving the hunger problem- a new course of action needs to be explored. In his book Big Hunger: The Unholy Alliance Between Corporate America and Anti-Hunger Groups, Andrew Fisher provides compelling arguments that force readers to take a critical eye to not only the anti-hunger movement but rather all movements that attempt solve societal issues. His over-arching argument is along the lines of “Give a man a fish and you feed him for one day; teach a man to fish and you feed him for a lifetime.” The anti-hunger movement focuses on providing food as opposed to addressing the systemic issues that cause food insecurity in the first place. Root causes such as not earning livable wages and lack of access to health care, can leave people dependent upon services which were intended for emergency use- not a substitute for fair policies. For some readers it can appear as if Big Hunger suggests that the tireless efforts of nonprofit staff and volunteers have been for naught. However, it is safe to assume that Fisher understands that until systemic problems are solved, constituents still need access to direct services. In other words, there needs to be a split focus between advocacy that addresses systemic issues causing a problem, as well as direct service that ameliorates the problem in the meantime. It can be difficult for nonprofits to split staff time between a systemic focus and direct service focus. Yet, Fisher argues nonprofits can’t afford not to. In many ways, the push to focus on root cause as opposed to programmatic outputs is what funders and grant makers have advocated for many years. The problem is that systemic issues cannot get solved within the scope of a few grant years. Thus, nonprofit organizations are practically encouraged to focus on short term objectives if they want to receive funding. Big Hunger does highlight several nonprofit organizations that have been able to successfully navigate receiving funding while focusing on long-term systemic change. 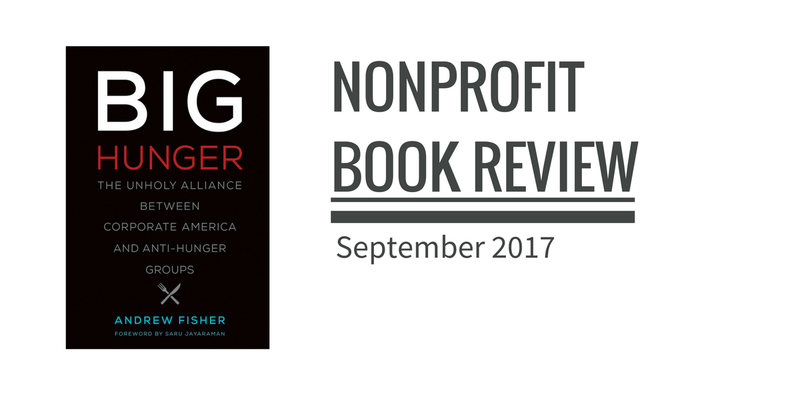 Nonprofit staff and volunteers of all levels will find Big Hunger enlightening as Fisher drew on years of experience and data to craft this book. Aspiring and current nonprofit leaders would be wise to keep the questions raised in this book in mind as they develop programs and strategic initiatives. 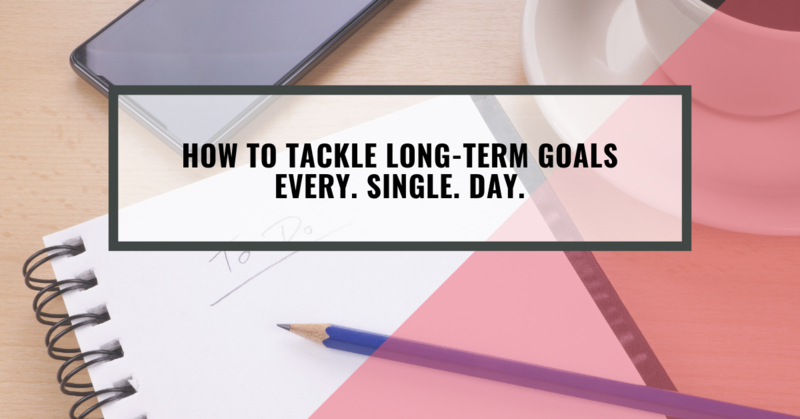 Executives and board of directors, however, should definitely read Big Hunger since they drive strategic planning and implementation of goals that focus on systemic change cannot be completed without their buy-in. Have you read Big Hunger: The Unholy Alliance Between Corporate America and Anti-Hunger Groups? Share your thoughts in the comments section!